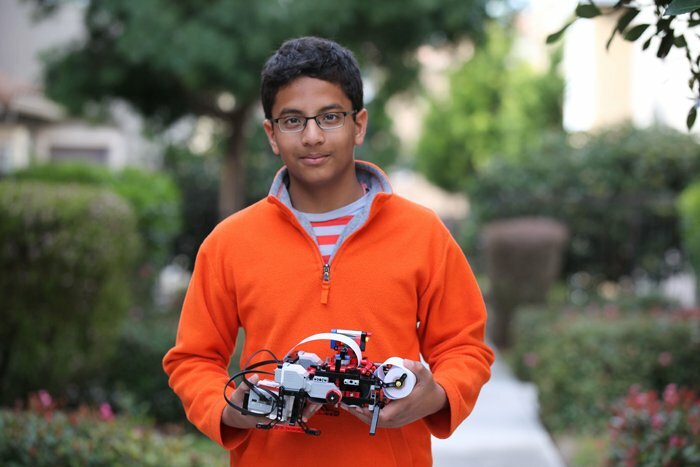 13 year old Shubham Banerjee, the boy behind a revolutionary Braille printer made from Lego, recently shot to fame as one of Silicon Valley’s youngest ever founders. But what does his story tell us about how to develop an idea? 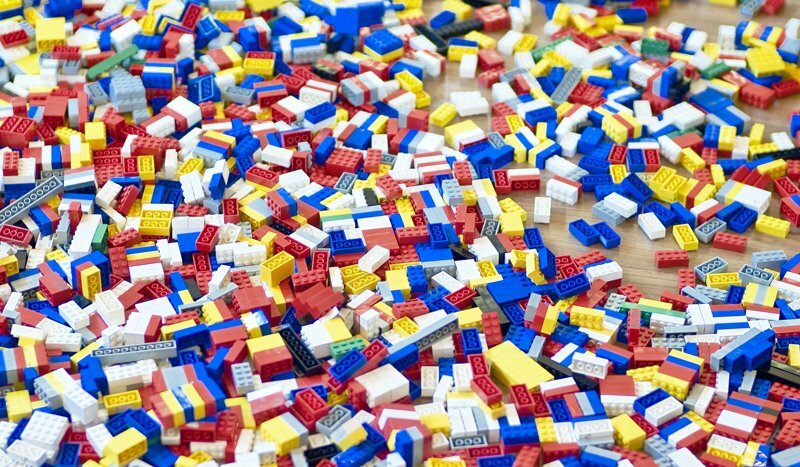 Like many kids who grew up in the eighties, I played with Lego bricks until about the age of 13; making houses, cars, trucks, motorbikes, spaceships, and miniature movie sets. For me, it was purely about being creative, whilst entertaining myself. Looking back, Lego was the tool for me to build and literally pull apart my ideas. You can therefore imagine my delight when a year ago, I stumbled upon young inventor, Shubham Banerjee’s YouTube video of a braille printer built almost entirely from Lego. Shubham Banerjee is an eighth grade student from Santa Clara, California and one of the world's youngest company founders and CEOs, at 13 years old. Using his love of Lego and a few accessories from a hardware store, he developed an open source DIY braille printer, dubbed "Braigo v1.0", for $350. It uses a pin to poke small holes in braille onto inexpensive receipt paper. With the help of his parents, he started Braigo Labs Inc. (Brai-lle and Le-go) in Palo Alto, California in Silicon Valley, the perfect location for a tech start-up. The company’s ambitious goal is to develop "humanely optimized" technologies to benefit mankind worldwide. The average consumer braille printer costs around $2,000 (82.5% higher), compared to the $350 Shubham spent on his DIY model. His idea was sparked after someone left a flyer at his doorstep requesting donations for the blind. He asked his parents "How do blind people read?" and they told him to “Google it”. Shubham did just that and spent three weeks designing, building, programming, and calibrating Braigo v1.0. The World Health Organization (WHO) stated that there are approximately 285 million visually impaired people globally, of that total an estimated 19 million are children. The majority of people with poor vision are in the developing world where over three billion people live on less than $2.50 a day. Technology should help us to make our life easier and not become a burden due to high cost. There is tremendous market potential for a cheaper braille printer and a dire need in poor countries. 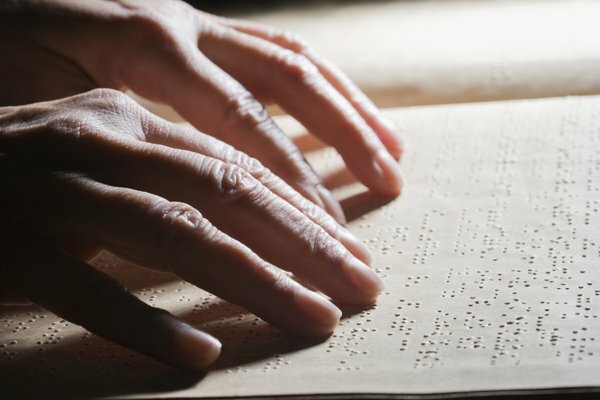 Frenchman Louis Braille completed his braille code in 1824 at age 15, so he could read more books. It seems fitting Shubham (at a similar age) nearly two centuries later ended up creating a solution to assist the visually impaired. Shubham has said, “Technology should help us to make our life easier and not become a burden due to high cost”. Shubham has received a lot of well-deserved media attention, awards and has added much needed credibility to his invention. Just last November 2014, at the annual Intel Capital Global Summit, he became the youngest entrepreneur to receive a seed round investment that will go towards research and development. This has opened up the first round for more venture capital. Braigo Labs Inc. is currently prototyping an off-the-shelf model to be sold directly to consumers. Shubham was asked the question, "What made you think this was a business?” his response, "I was just trying to help people. I never thought it would come this far". Here are my 10 strategic lessons for developing your idea based on Shubham’s story. Fuel your desire to know more. The more knowledge you acquire, the better you can shape your idea to its full potential. Braigo’s DIY printer has gone through much iteration. It was first made on the Banner Print3r (the included base model) for Lego Mindstorms EV3, making mechanical modifications as needed. Shubham’s motivation has been developing an inexpensive braille printer for the visually impaired, particularly the 256 million in developing countries. His idea will help to empower persons with disabilities through training and education. He’s so far released both the instructions and the program software free to the internet, so anyone can make the DIY braille printer. Proof of concept verifies that your idea has potential for real-world applications. Use materials close at hand and improvise as needed. Shubham used an ordinary store bought Lego kit with some parts from Home Depot to create his DIY braille printer. He’s received tremendous positive user feedback that’s both reflected a demand and has been essential to advancing his idea. There is a million ways to solve the Rubik’s cube. Your idea is no different, therefore be open to constructive input. Shubham had Henry Wedler, PhD student (blind from birth) validate his DIY braille printer. Wedler suggested incorporating Text to Speech (TTS) software to guide users. Fund your own ideas by starting small and scaling for growth as you see the opportunities and reinvesting your money back into your business. Shubham Banerjee worked with bootstrapped funds from his parents for 10 months. Shubham released a consumer-focused braille printer as Braigo’s latest prototype at Intel Developer Forum (IDF 2014). The BraigoTM v2.0, uses new technology and an Intel Edison chip, is portable, silent, Internet-of-Things (IoT) enabled (connects to the web) and will be offered at a lower retail price than available consumer braille printers. Experience teaches wisdom. Shudham’s father (Niloy) has been his primary mentor, coach and driving force before his prototype (Braigo v1.0) hit the big time. It doesn’t hurt that his father has experience in operations and innovation management in education, mobile and consumer electronics. "Show me your friends and I’ll tell you who you are", communicates volumes. Surround yourself with smart, positive and productive people. Their influence can only make you better, more confident and keep you energised. Braigo’s team includes Shubham’s parents who have his best interest at heart. Get others onboard who know more than you do and share your vision to move your idea forward. Braigo Labs Inc. has a core team of 10 persons with over "100 years of experience in research/development, technology and business space". Only your mind can limit your ideas and your attitude your ambition. Shubham - at just 13 years old - sees Braigo as a 'disruptor' with a mission to empower 50 million legally blind persons. His industry needs another player "to stir up the pot". Shubham proves a combination of heart, humility and intelligence will propel you and your idea.